Long before the days of concrete and steel, local masons created exceptional architectural structures with mortar and stone. 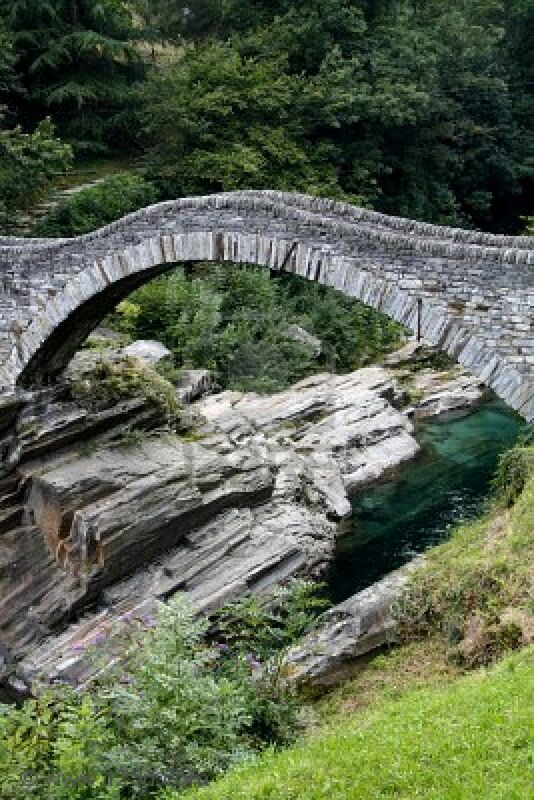 If you came upon this ancient bridge in your travels, would it evoke a sense of wonder and mysticism, appearing as though it was always a part of its surrounding landscape? What makes this bridge one to be admired is how its form and materials relate to its setting. Look at the outer profile of the bridge. The soft, rustic masonry style created from native materials compliment the controlled lines, blending with the indigenous surroundings. This bridge serves a function in proper proportion to its setting. While many of us would never have a structure of this sort in our everyday landscape, the appreciation for bridges and how composition fits into the existing surroundings is the trick of the trade. As Frank Lloyd Wright, the famous 20th century architect once said, “Form follows function - that has been misunderstood. Form and function should be one, joined in a spiritual union.” There – we have bridged the gap! 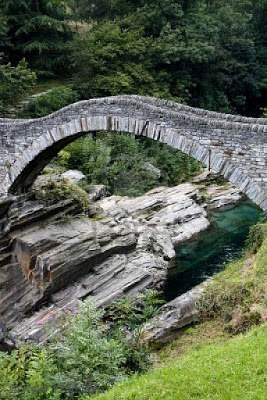 Bridge Image from the Internet.